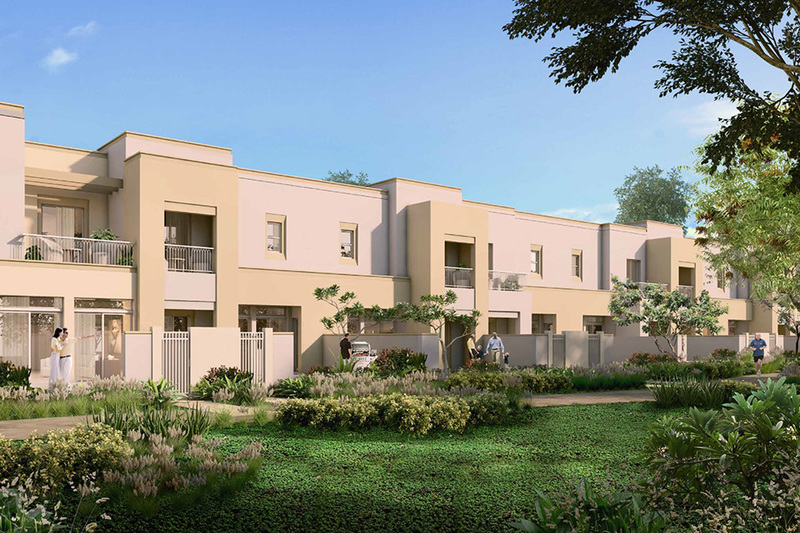 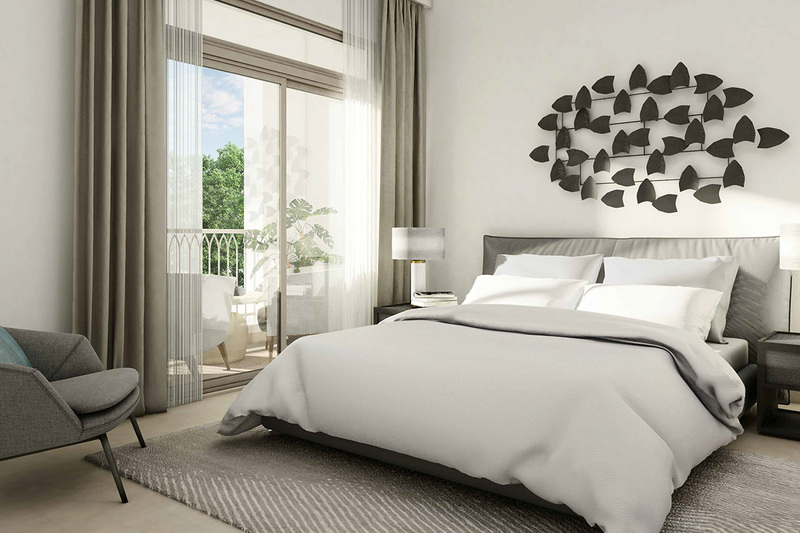 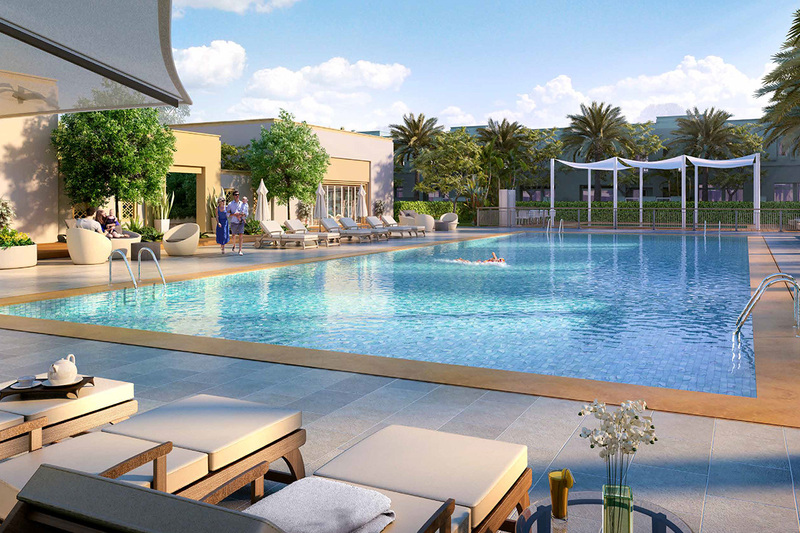 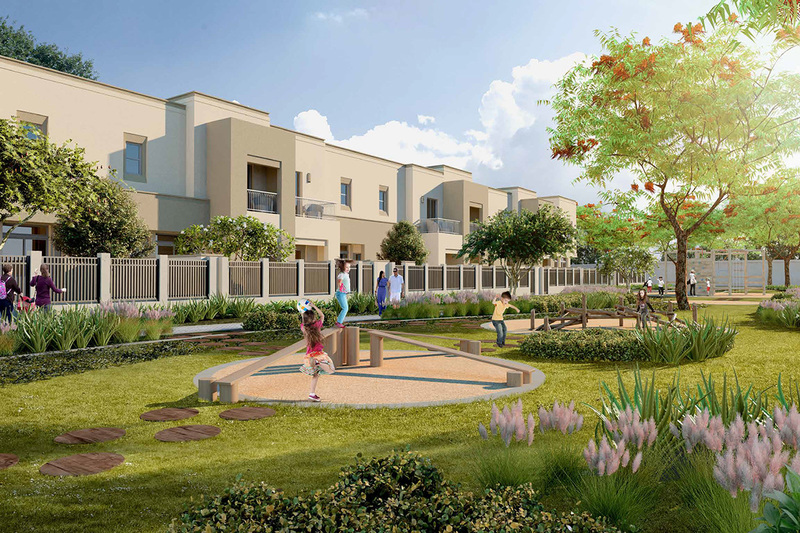 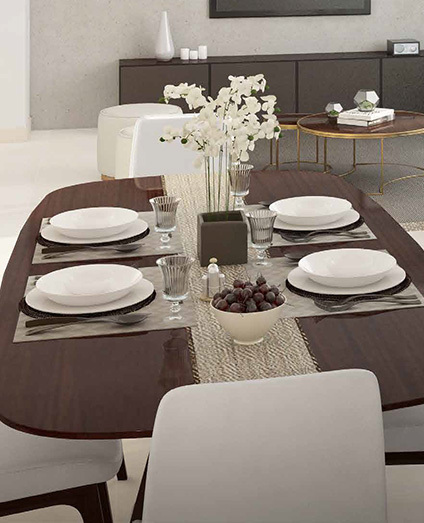 Nshama introduced its most exclusive developments in the Dubai’s prime location “Town Square North west district” featured with 3 and 4 bedroom townhouses. 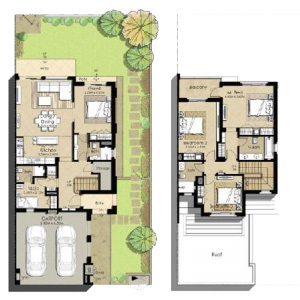 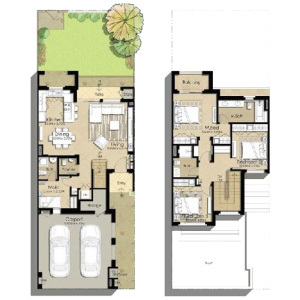 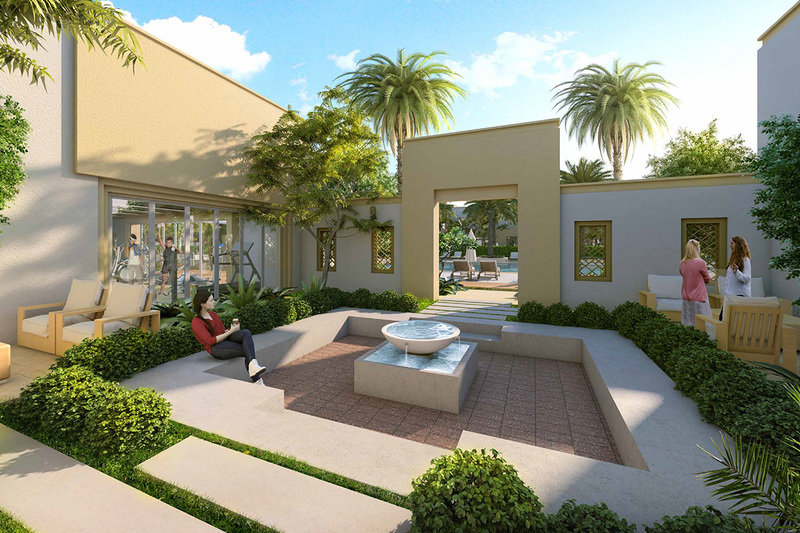 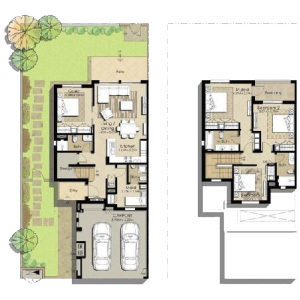 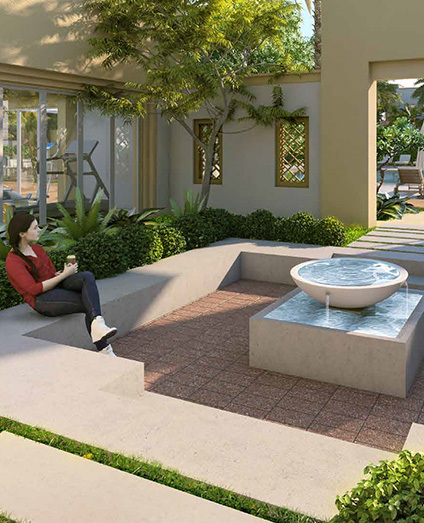 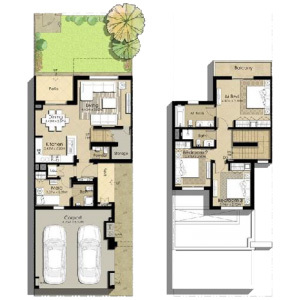 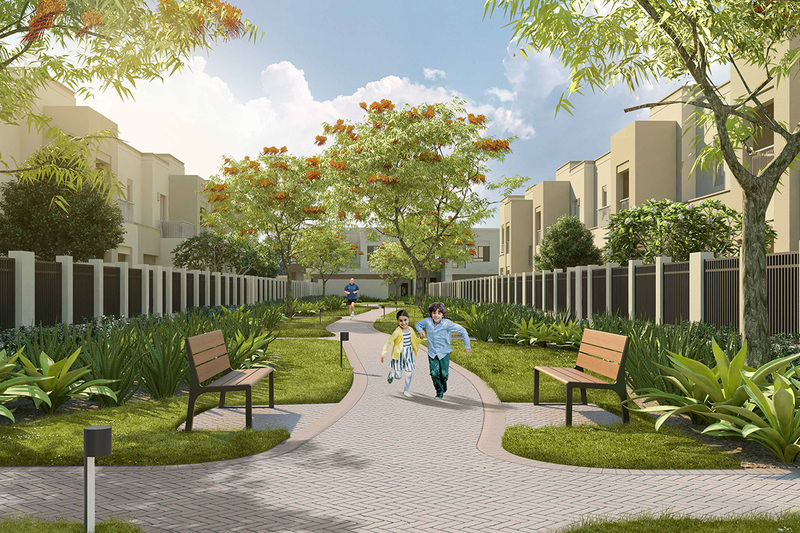 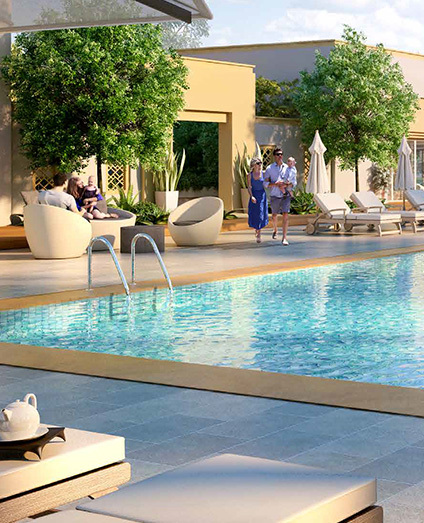 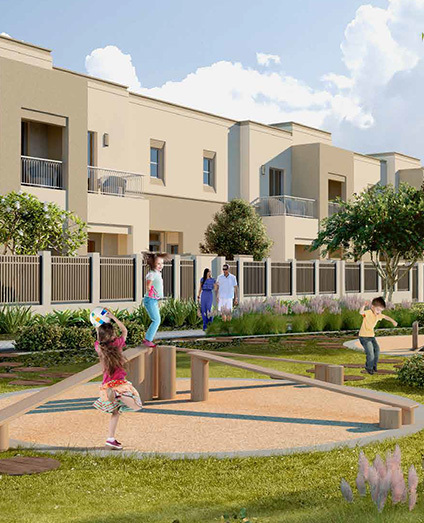 The townhouses are surrounded by landscaped gardens, luxurious class of living, ultimate private and peace of mind. 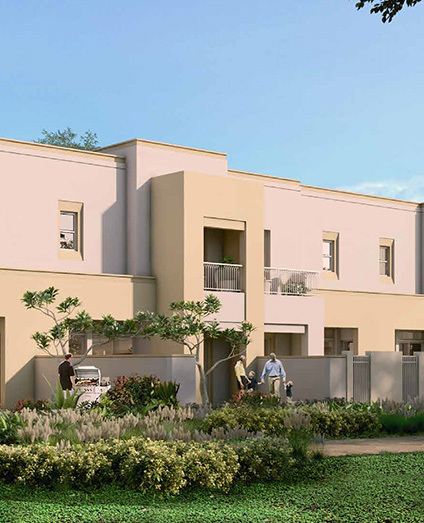 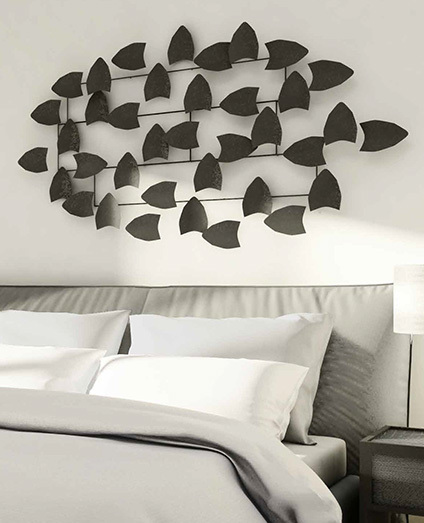 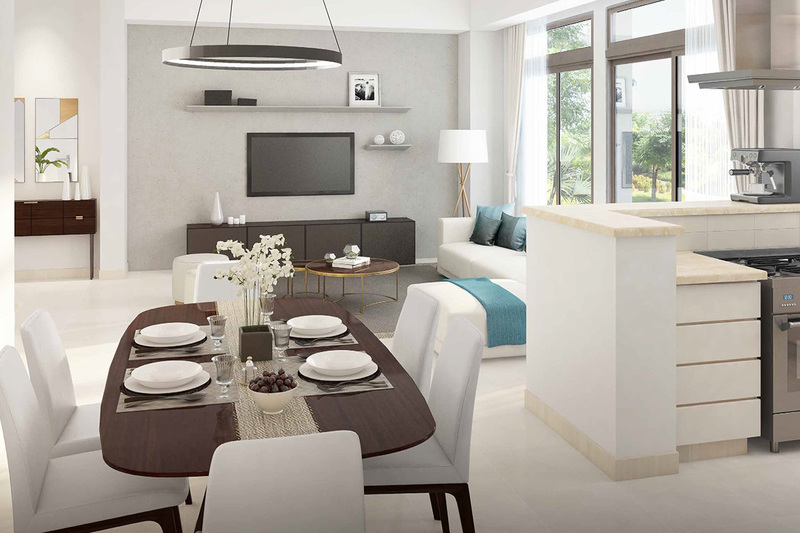 Located prominently within Town Square Dubai, Naseem Townhouses offers you a choice of three and four bedrooms. 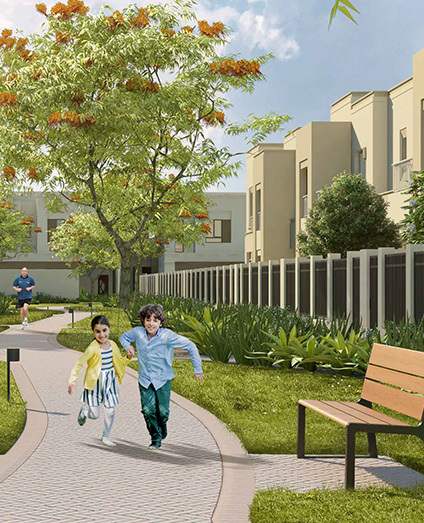 Easily accessible community park and green landscaped trails that will leave you feeling relaxed at home.